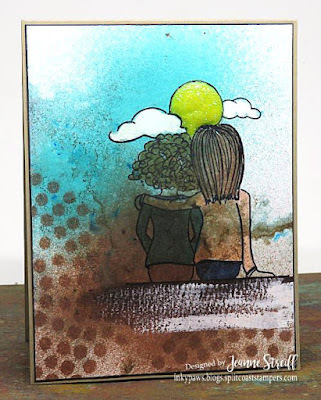 Design Junkies: Technique Junkies August Release, Discount and Shimmering Bliss! 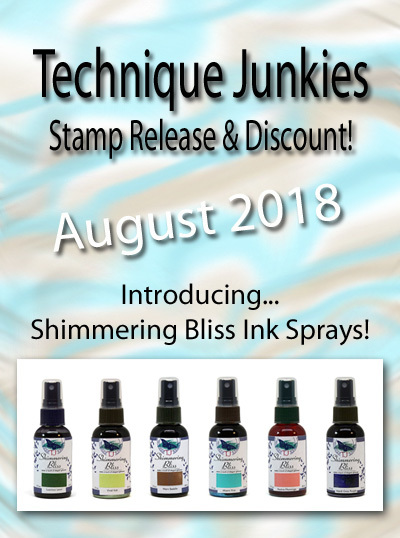 Technique Junkies August Release, Discount and Shimmering Bliss! 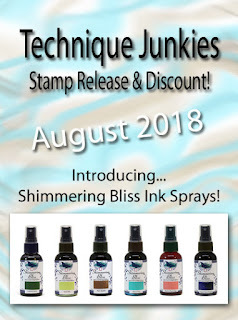 We have 18 new stamps in the Technique Junkies line! through August 8th! We can all use a little bargain, right? the discount will be applied at checkout. We also have a brand new EXCLUSIVE Technique Junkies product! 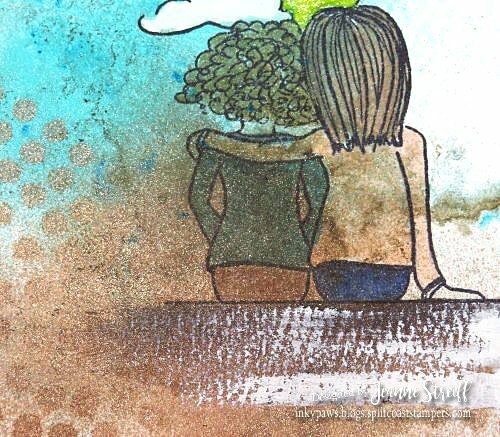 to your projects! 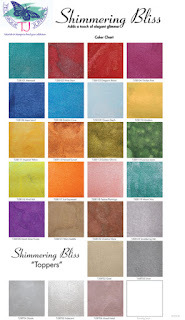 There are 20 beautiful colors and 5 "Topper colors"
How about some bundles at great prices? 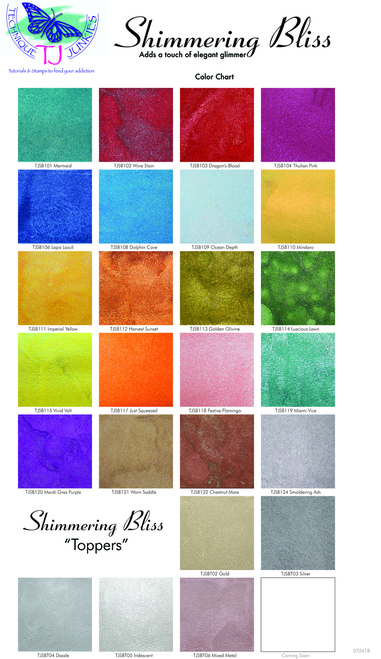 Want 10% off on all the new Shimmering Bliss colors? 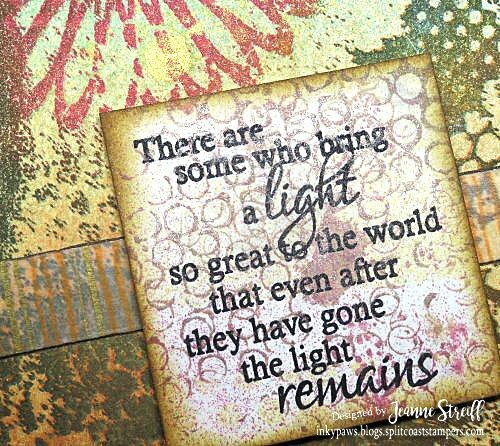 Use code TJ10Jeanne at checkout! 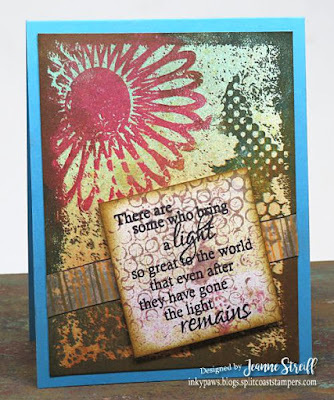 My first card uses Flower Texture Collage, Light Remains, A Colorful Life Circles Make Circles stencil, Shimmering Bliss Ocean Depth, Imperial Yellow, Thulian Pink and my MISTI. My next card uses Sunset, A Colorful Life Circles Make Circles stencil, Shimmering Bliss in Miami Vice and Harvest Sunset (on top of Color Burst Sepia and Cerulean Blue) and my MISTI. ...and as an added bonus Rita Barakat is also hopping with her team! You can hop with them HERE. 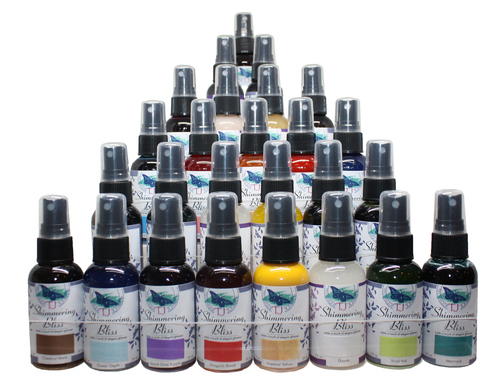 Wonderful projects and the bliss spray colors are just gorgeous! Nice work. I particularly love the two tone look on the top card.